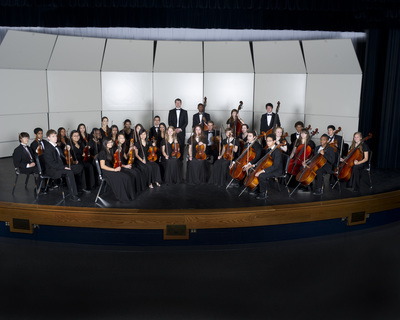 The orchestra program at Howard High encapsulates a wide variety of performing ensembles from small chamber groups to the String Ensemble and String Orchestra as well as a full Symphonic Orchestra. 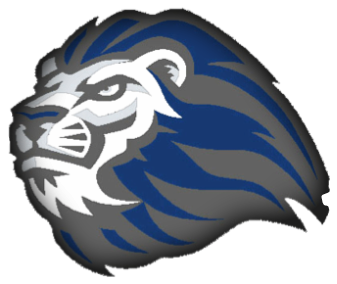 The Howard High School ensembles are among the highest achieving in the country, and we strive to ever further raise the bar. 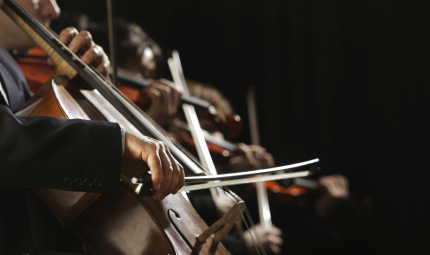 Music is an extraordinary language that allows a non-verbal communication across boundaries and inhibitions. 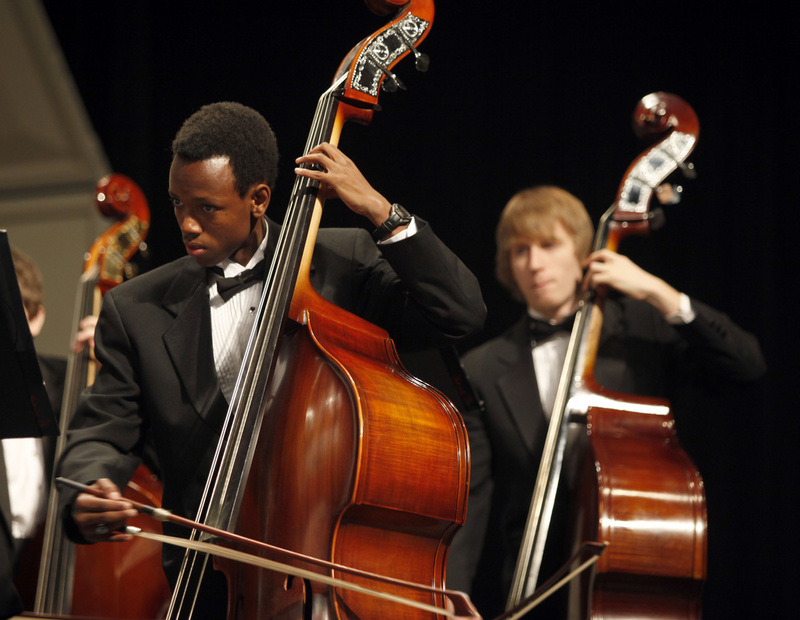 Music is as old as the first languages, and can add beauty and purpose to life, while the rigorous pursuit and study of a musical instrument conditions thorough work habits and a better understanding of how to succeed at an interdisciplinary level. Exploring a wide variety of music and playing in a highly accomplished ensemble with your peers and teammates is really fun too! 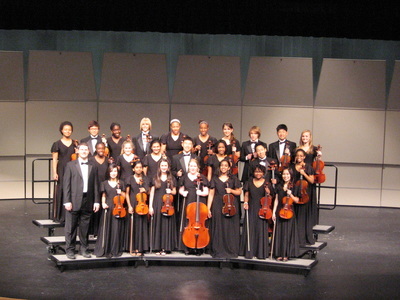 The Howard String Ensemble is an intermediate string orchestra focusing on individual technical skills and group techniques. The String Ensemble performs 3 -5 concerts per year. The Howard GT Orchestra is an audition only group that focus on building well-rounded orchestral musiciains. 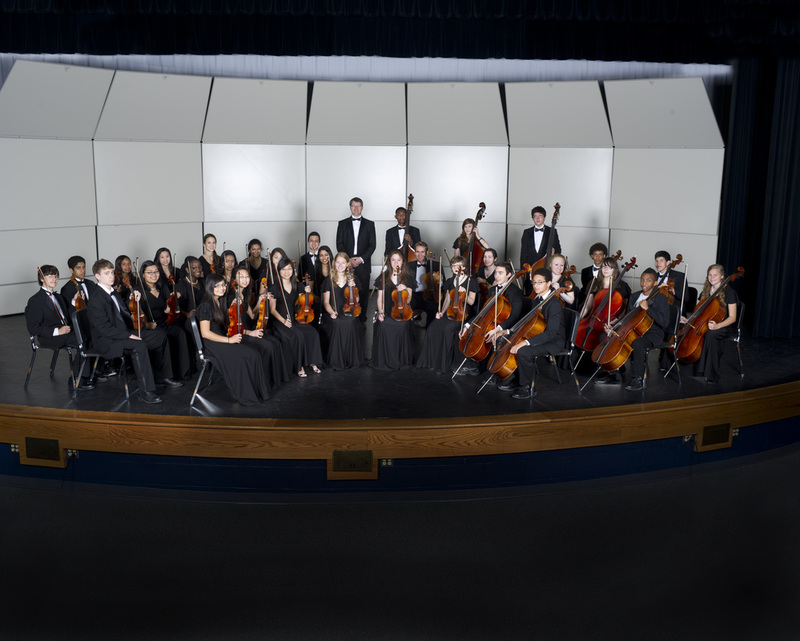 This ensemble presents collegiate and professional level repertoire and performs 7 to 10 concerts per year. 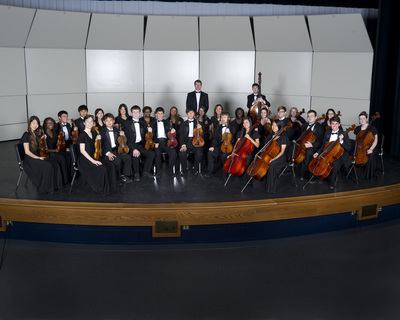 The Howard Symphonic Orchestra consists of the GT Orchestra string musicians, upper level string and wind players pulled from String Ensemble, Wind Ensemble and Concert Band.